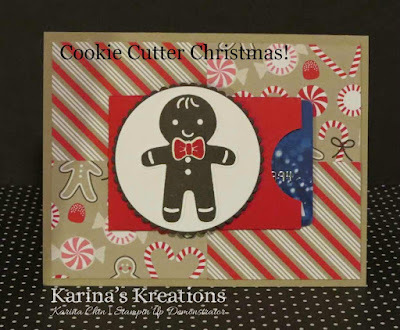 Karina's Kreations: Cookie Cutter Christmas Gift Card Holder! Cookie Cutter Christmas Gift Card Holder! 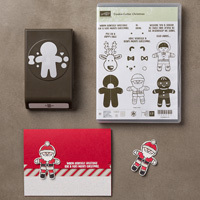 This cute card is part of my upcoming gift card holder class on Dec 9 10:00-12:30 or 7:00-9:00. 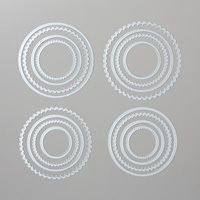 This cute card uses the Cookie Cutter stamp set and matching cookie cutter punch #143493. 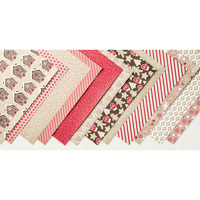 I also used the coordinating Candy Cane Lane Designer Series Paper #141981 and Layering Circles Framelits Dies#141705. If you can't make the class I'm happy to prep you a kit to go.